The handcrafted single malt requires careful handling. To give the brand a consistent voice throughout the world, we developed global guidelines, complete with arresting activations, for integrating influencer, experiential, PR and CRM communications. Practicing what we preached, we worked with a varied selection of craftsmen from cobblers to luthiers and letter-press printers to milliners to bring to life The Balvenie’s passion for all things handcrafted in press, film and live events. 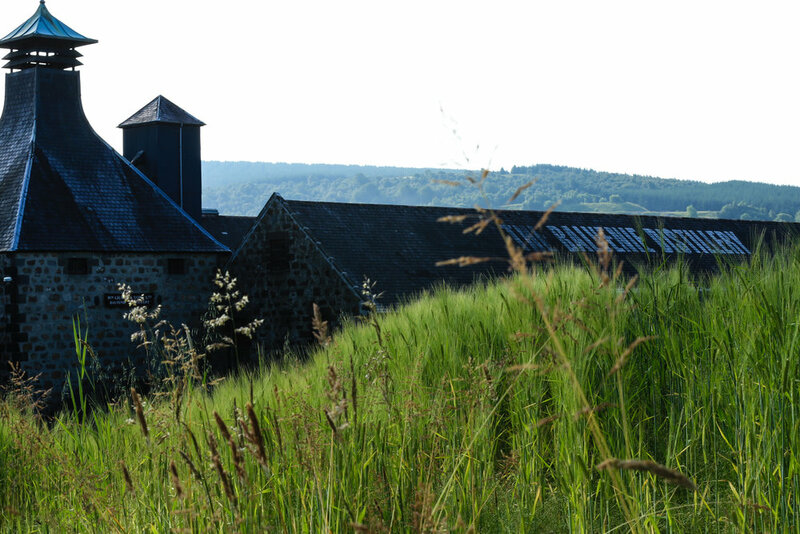 Inspired by this best practice, markets around the world have implemented the guidelines to phenomenal effect with The Balvenie widely recognised as one of the top three most-loved single malts. Oh, and various Foxes were lucky enough to lap at 50 year old whisky – a true privilege.